BEST STREET IN HIBBS GROVE. 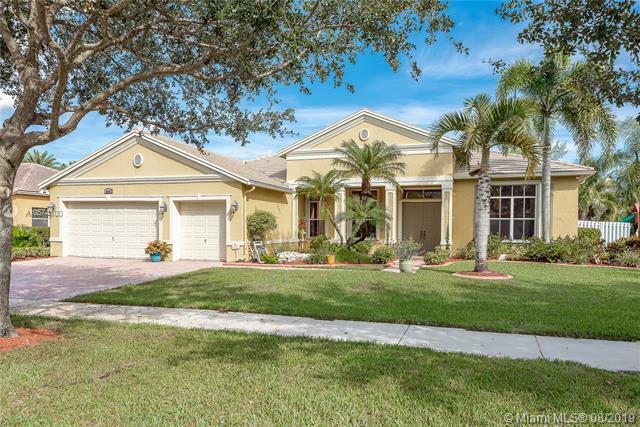 TOP NEIGHBORHOOD IN COOPER CITY, TRUE PRIDE OF OWNERSHIP. 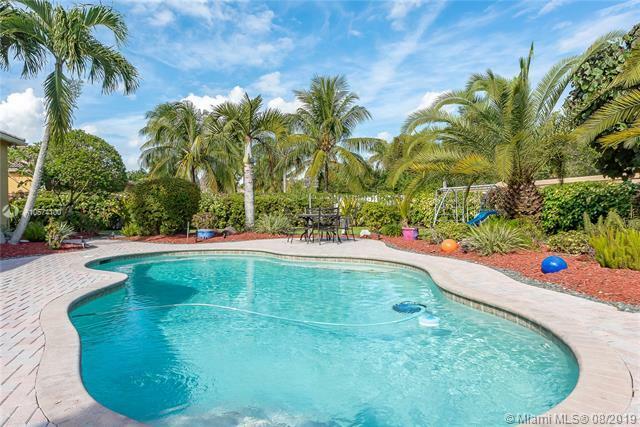 HUGE PRIVATE FULLY FENCED 22,000+ SF YARD/LOT. 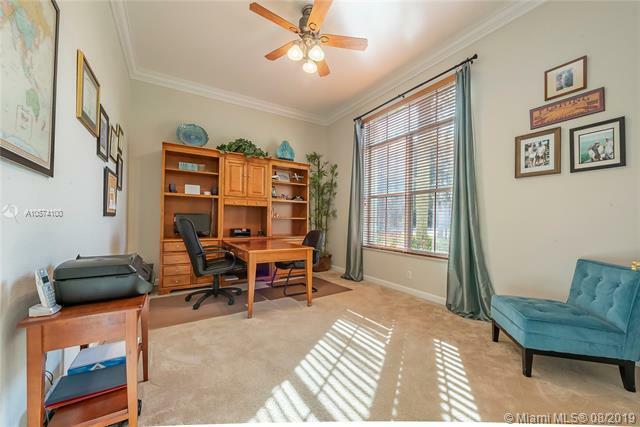 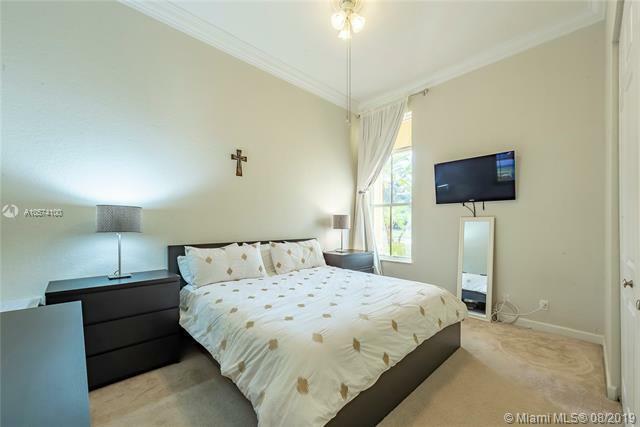 TRUE 5 BEDROOM WITH ADDITIONAL BONUS ROOM/OFFICE. 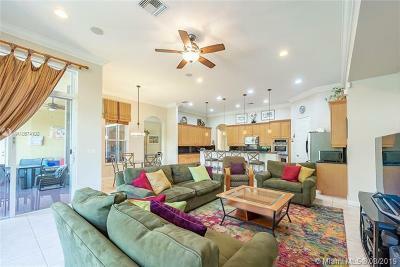 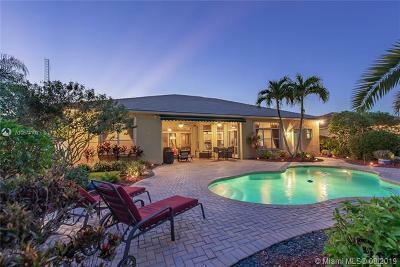 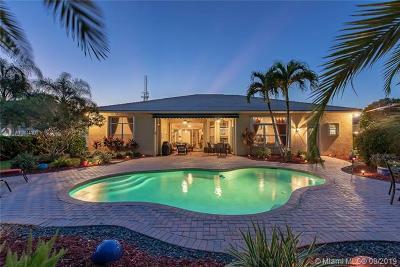 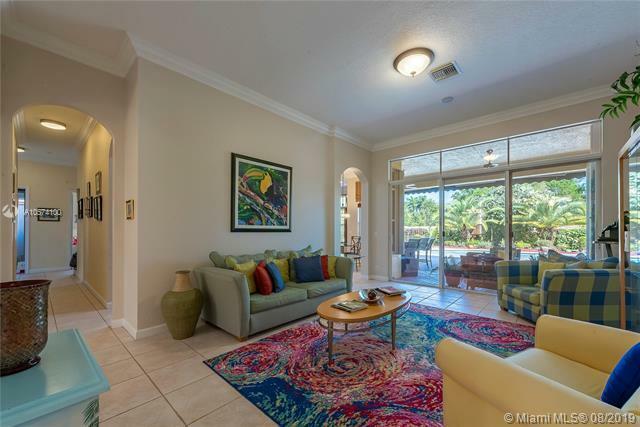 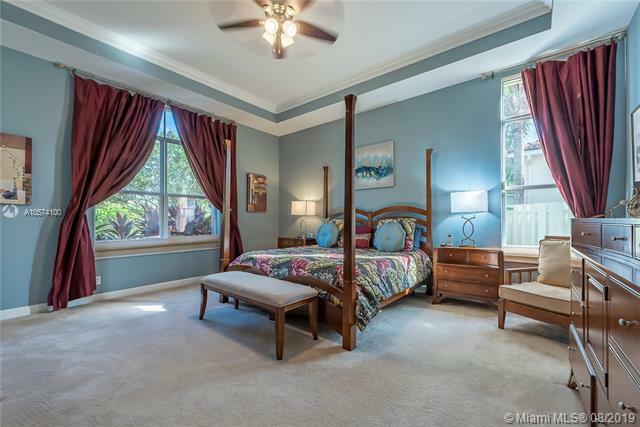 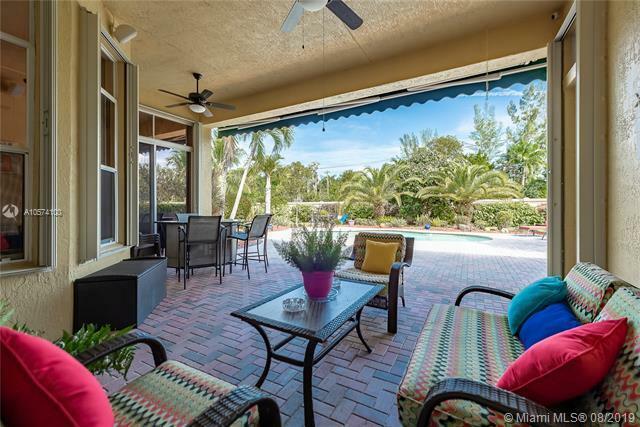 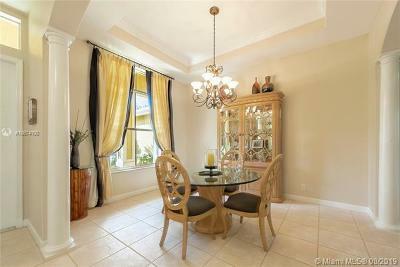 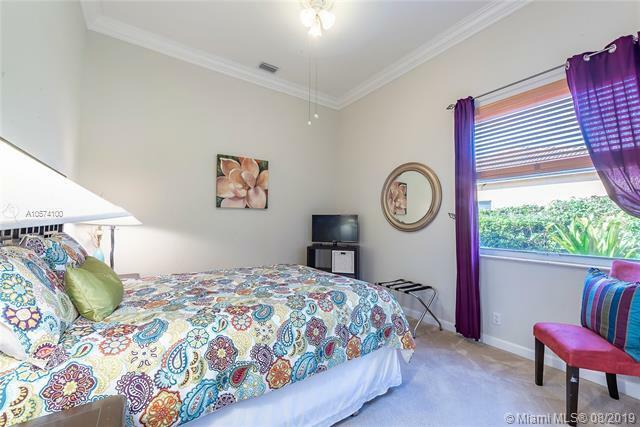 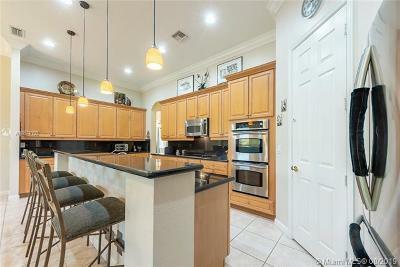 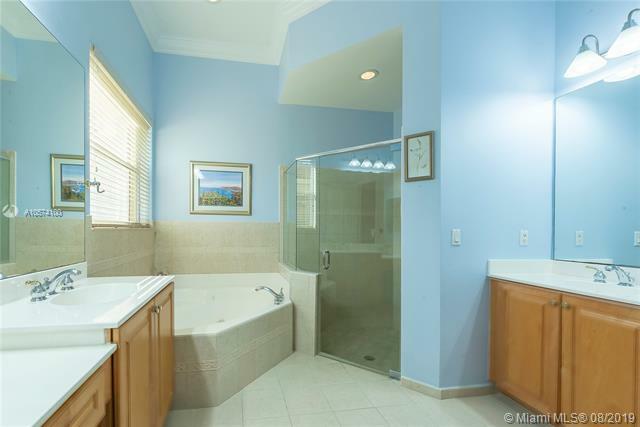 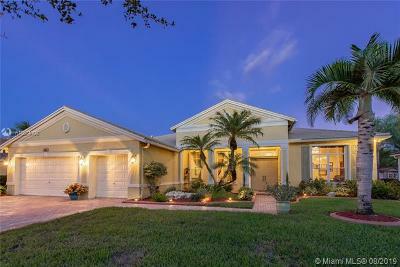 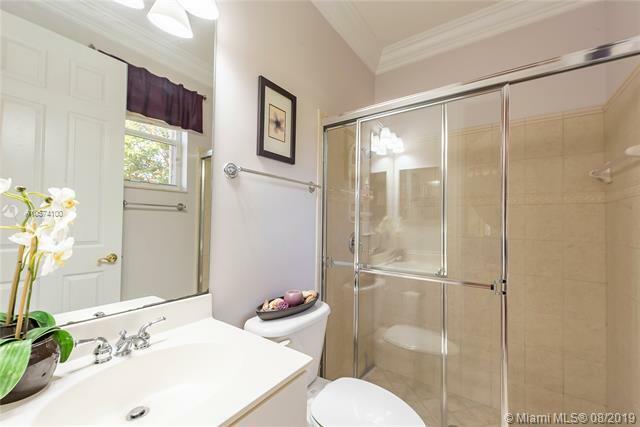 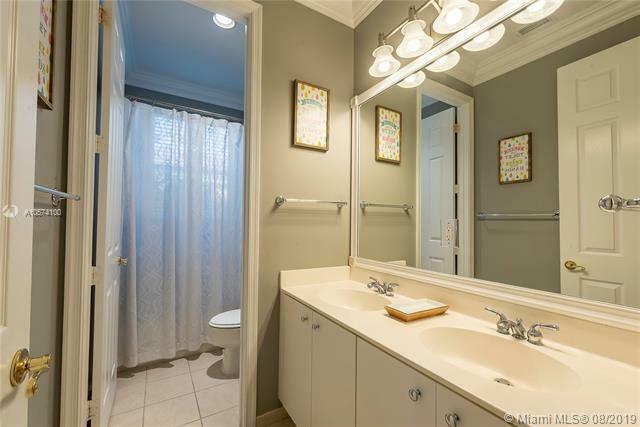 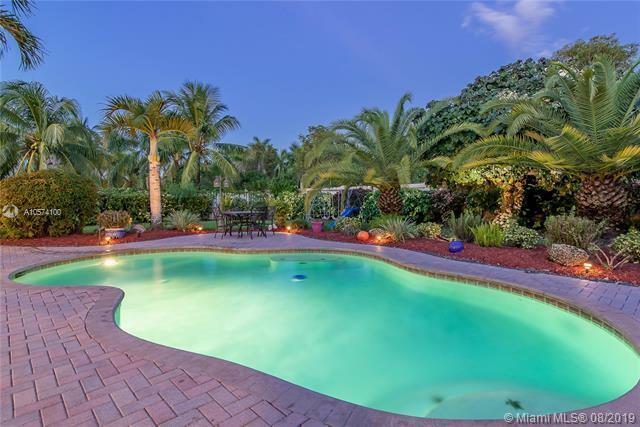 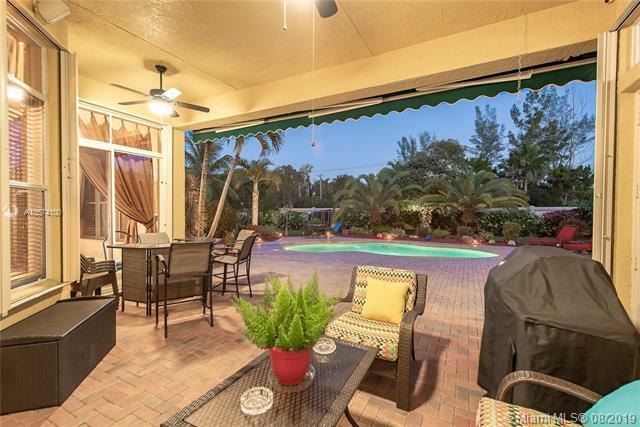 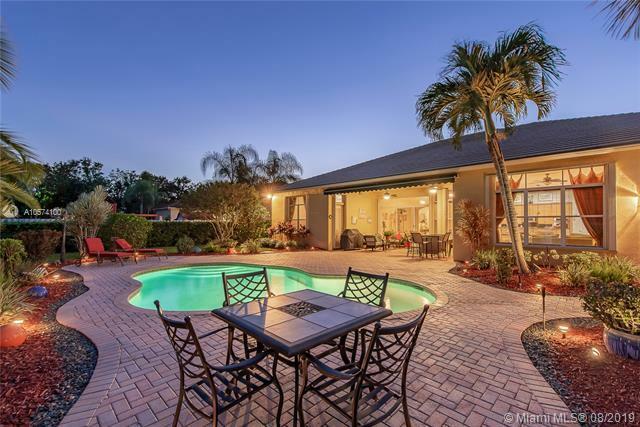 3.5 BATHROOMS POOL HOME IN GATED HIBBS GROVE COOPER CITY. 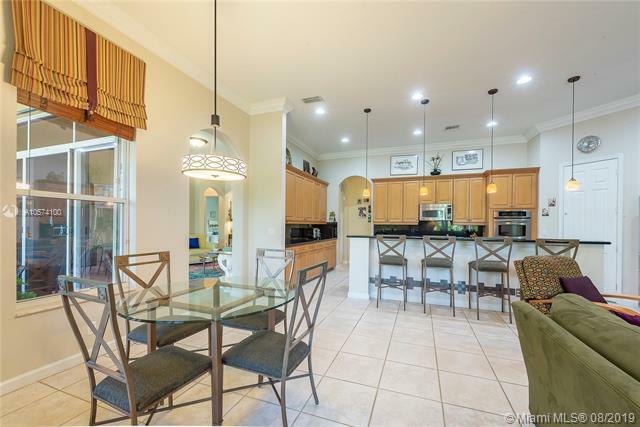 TRIPLE SPLIT FLOORPLAN, 3 CAR GARAGE, GOURMET KITCHEN SS APPLIANCES. 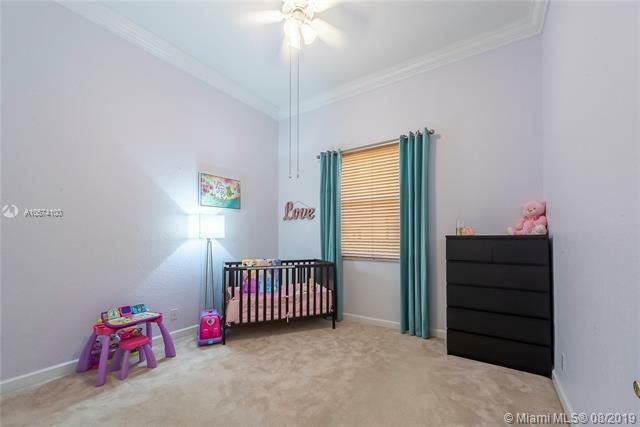 UPDATED LIGHTING. PROFESSIONAL LANDSCAPING. 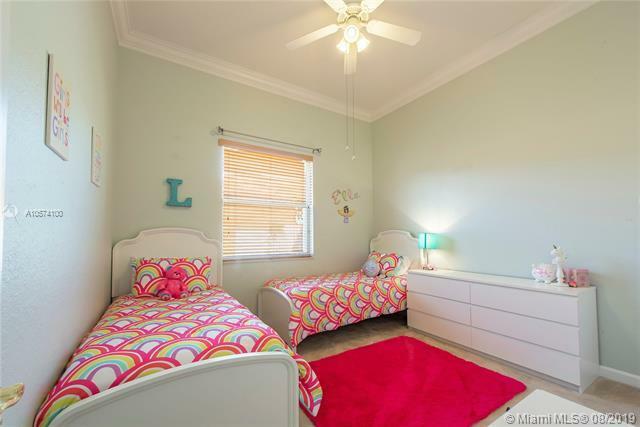 MIAMI DADE APPROVED ACCORDIAN SHUTTERS. 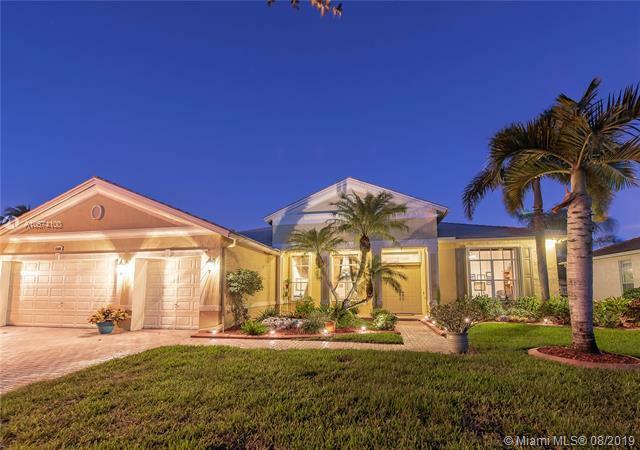 GREAT HOA, LAWN SERVICE INCLUDED IN HOA.